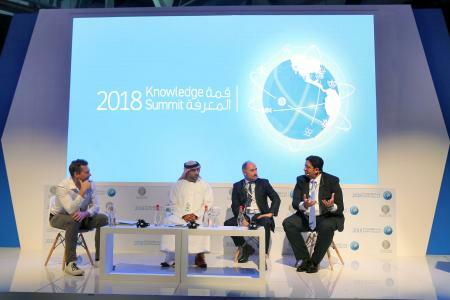 The Mohammed bin Rashid Al Maktoum Knowledge Foundation, MBRF, launched the fifth edition of the Knowledge Summit this morning at the Dubai World Trade Centre under the theme, ‘Youth and the Future of the Knowledge Economy’. 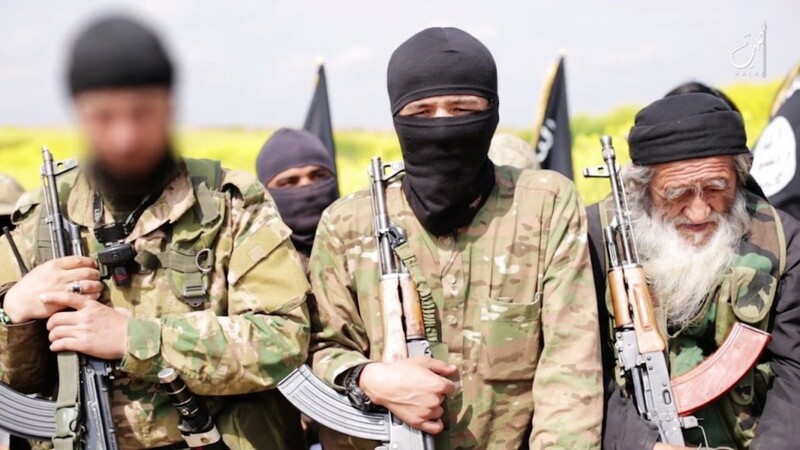 It is being held under the patronage of His Highness Sheikh Mohammed bin Rashid Al Maktoum, Vice President, Prime Minister and Ruler of Dubai, and the directives of H.H. Sheikh Ahmed bin Mohammed bin Rashid Al Maktoum, Chairman of MBRF. The summit concludes on 6th December 2018. The 2018 Summit explores the effects of various topics on the youth and the knowledge economy, as well as ways to transform societies from being knowledge consumers to becoming knowledge producers. The event brings together over 100 speakers including experts, decision makers and stakeholders from around the world in more than 45 discussion panels. It will honour the winners of the Mohammed bin Rashid Al Maktoum Knowledge Award, that include prominent individuals and leading organisations around the world, whose achievements have inspired humanity in various sectors. Let’s Move Security into the Home!